This was such a fun extended family session. I’m so glad these Stamford natives decided to shoot at the beach in Darien. It made a perfect setting for the session, the kids had a blast, and we even got some sunset shots. They are a gorgeous family and so full of love for each other. The grandparents have been together for 49 years and I loved getting a snap a few of them together as well as them with their grandkids. The Mom came over for a style consultation prior to the session. She tried on several pieces from the wardrobe and selected this beachy, flowy gray dress and also selected outfits for her two girls! The colors are perfection for the beach tones! The family ordered a custom gallery wall and they looked amazing in their home with the neutral, calm, relaxing colors! Extended family sessions can be a real challenge at times. It is important to me to still capture those natural interactions and emotions and that seems to become more difficult with more people to corral. Having an awesome location with activities to do together really helps (in this case dancing in the sand and throwing rocks in the water). 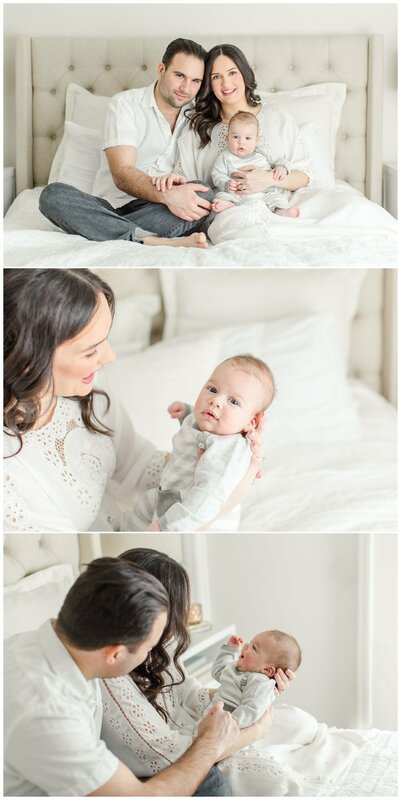 Here are a few of my favorites (ok a lot of my favorites) from their session! Clothing for the Mom and little girls was provided by Kristin Wood Photography’s Client Closet, which is available to all clients. 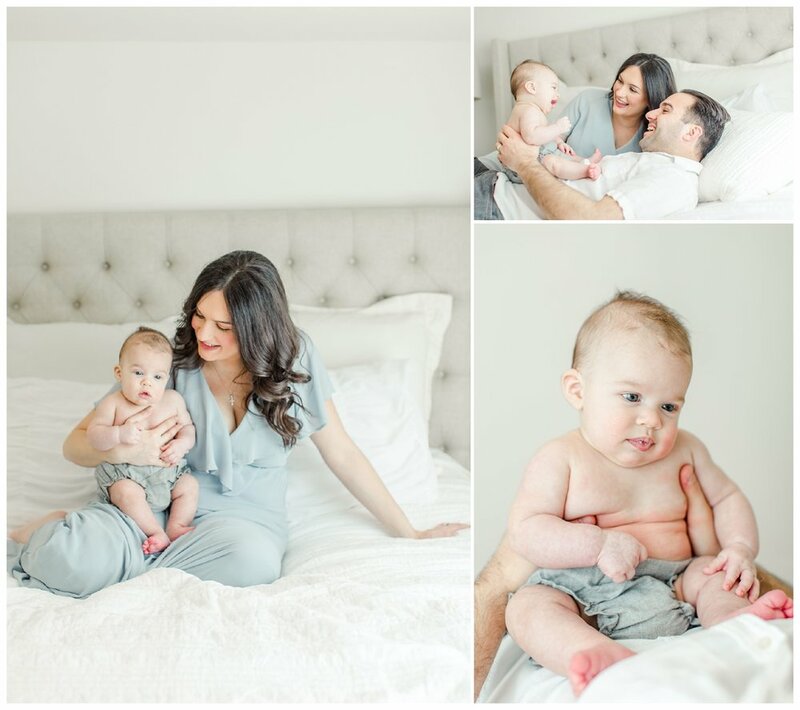 Sunset Family Maternity Session at Waveny Park in New Canaan by Fairfield County Connecticut photographer Kristin Wood. Documenting special occasions- Isabella’s First Holy Communion Celebration- by premier Connecticut photographer Kristin Wood Photography.